Towards the end of May, AT&T updated their GoPhone support pages to include a mention of 4G LTE access for their prepaid wireless plans. Up until that point, no prepaid plan in the U.S. could access any LTE network from AT&T’s to Verizon’s, so the news was exciting. Today, AT&T made it all official. GoPhone with LTE access goes live June 21 along with some new plans. The plan with the biggest bag of data starts at $60 and includes 2GB, along with unlimited calling and texting. You can purchase additional data at $10 per 1GB. After that, you are looking at a $40 plan with 200MB of data, 500 minutes of calling, and unlimited texting. There is also a $25 plan, though I’m not sure you should even consider it. $60 a month for 2 GB of data, unlimited nationwide calling, and unlimited messaging — now double the data at a lower monthly price. Additional data is available for $10 per 1 GB. $40 a month for 200 MB of data, 500 minutes of nationwide calling, and unlimited messaging. Additional data is available for $5 per 100 MB. $25 a month for 250 minutes of nationwide calling and unlimited messaging, with an optional data package of 50 MB for an additional $5 a month. 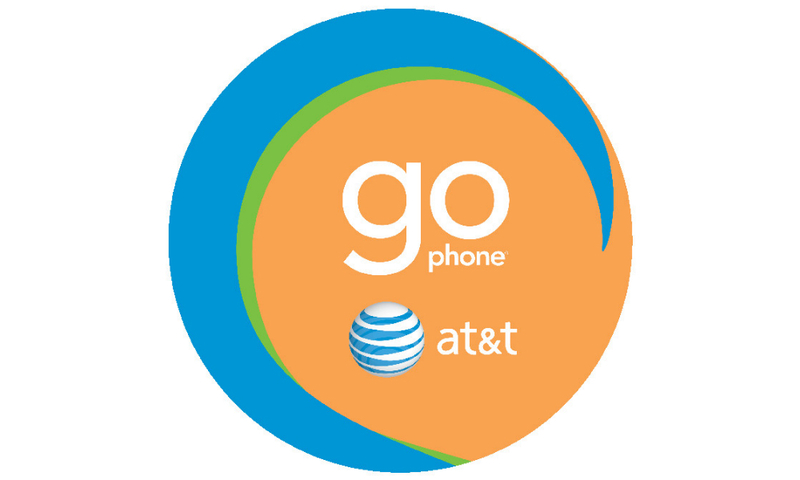 Again, having access to AT&T’s growing LTE network is a major boost to GoPhone. As I mentioned earlier, no other prepaid plan currently offers LTE access, not even Verizon. I would assume at some point they will have to give in, but for now, AT&T appears to be the clear choice if you want to go prepaid directly through a carrier instead of through something like Solavei or StraighTalk.